The state of Florida is a rich and diverse collection of energetic cities, beautiful beaches and interesting people. It contains 58,560 square miles of land, along with 1,197 miles of coastline. As the fourth largest population by state, Florida is a formidable and important part of our country. 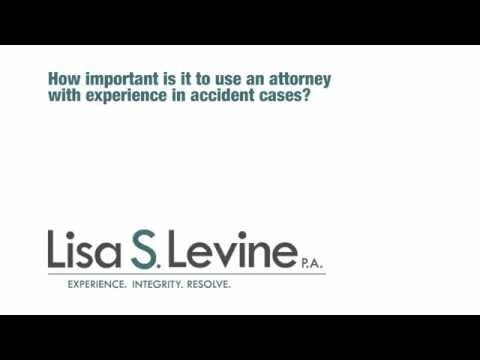 With the large population, reliance on motor vehicles, and dense urban areas, the possibility of being involved in an auto accident can be quite high. 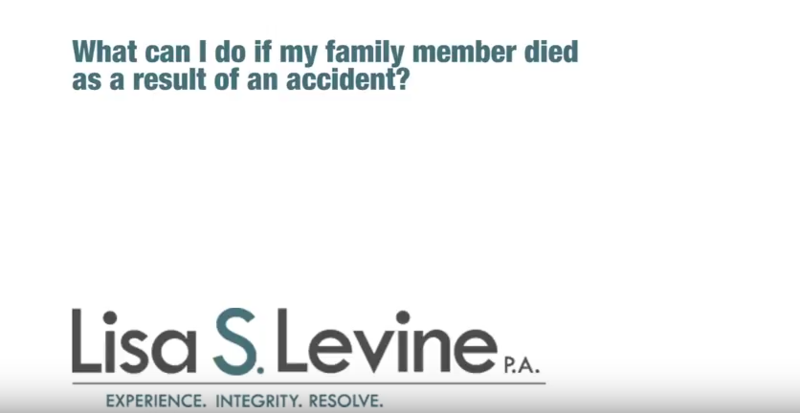 If you or a loved one has been injured in an accident due to the negligent actions of another, working with a qualified Fort Lauderdale auto accident injury attorney can help you gain the compensation that you deserve. 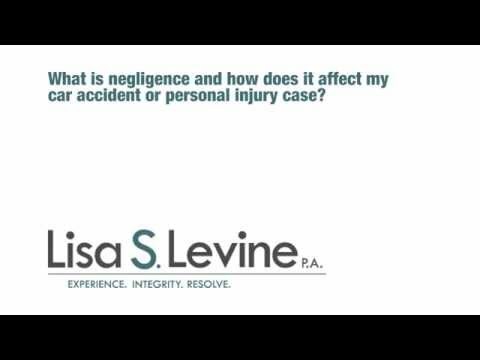 The quality of legal representation of great importance when it comes to personal injury claims. It is necessary to develop a fact-based, professional argument that identifies the wrongdoer and proves negligence. 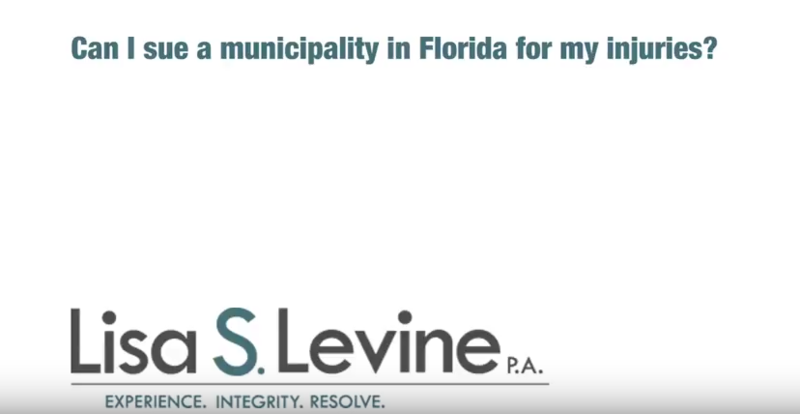 Our firm has spent years helping individuals and families throughout Southeastern Florida find a voice and demand compensation for their pain and suffering. 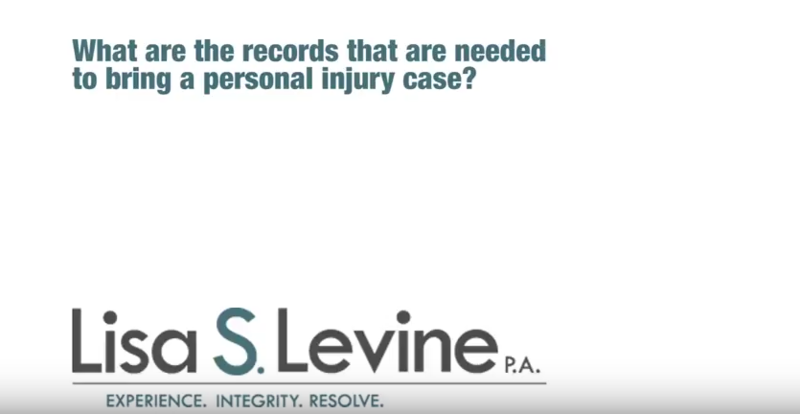 We offer cost-effective and efficient legal representation that takes care of everything so you can focus on healing and moving on with your life. Our services will begin immediately following a free and confidential initial consultation where you can sit down with a qualified attorney and discuss the specifics of your case. 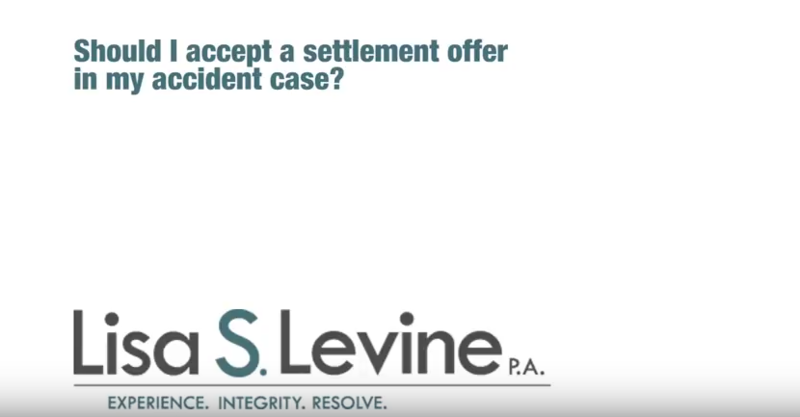 If you would like to learn more about your legal options and how you can hold the negligent party responsible for their careless or reckless actions, please call (954) 256-1820 or send an online message today. We also handle cases that involve specific types and causes of injuries including back injuries, brain injuries, broken bones, child injuries, head injuries, neck injuries and passenger injuries. Causes that we focus on included high-speed collisions, rear end collisions, head-on collisions, vehicle roll over, side impact and DUI or drunk driver accidents. 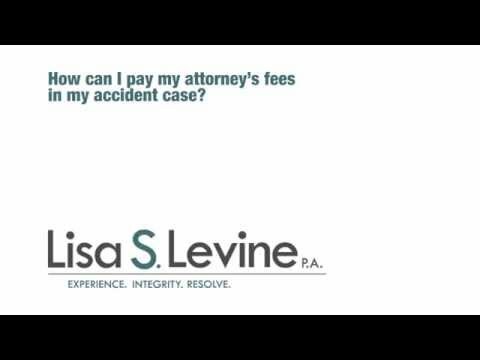 Along with these, we also work with individuals who have been victim to road defects, intersections accidents, distracted driving, reckless drivers, uninsured or underinsured motorists and hit and run accidents. Consultation – We offer free and confidential initial consultation for anyone who believes they have a strong personal injury claim. This is done in a relaxed manner where you can detail the specifics of the accident directly to an attorney, who will then provide possible legal options. Investigation – Our legal team will proactively search out the important details and information of the case. We will gather evidence, interview witnesses and medical professionals, deal with insurance companies and evaluate the damages and injuries. 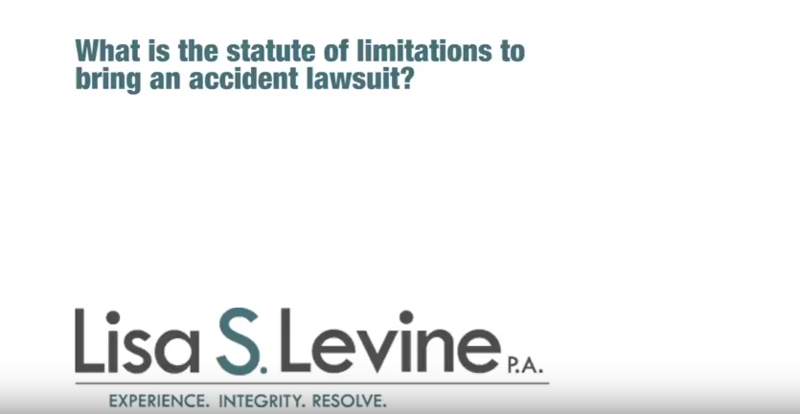 We can start the litigation process even before you are finished with medical treatment. Mediation – Although we are trial lawyers and ready to take the claim to court, if the defendant offers a satisfactory settlement amount, then the issue could be solved early. Mediation is accomplished through a structured meeting lead by a trained mediator, and involves the defendant and his or her insurance representative or attorney. Litigation – This is the avenue to proceed down when settlement attempts have failed. Our attorneys will file a complaint and begin the preparations for trial. The claim could still be settled at this point. However, if a trial is necessary to protect our clients’ interests, we have the skill, experience and perseverance to present the case aggressively in court. Broward County Courts – This is the clerk of the courts page of Broward County. Here you can look up case information, judges, procedures, locations and other relevant issue related to the civil and criminal court. Miami-Dade County Courts – This link will send you to the Clerk page of the Miami-Dade Courts. The site has general information on the roles and responsibilities of the court, along with resources on cases, locations and documentation. Palm Beach County Courts – Clicking on this link will send you to the Palm Beach County Court website. The page offers information on what to do during a civil dispute, along with a case search options, phone numbers, judge biographies and e-forms. 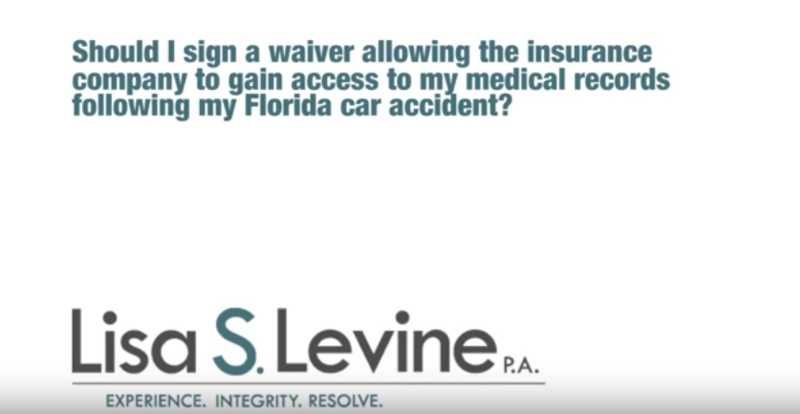 If you or a loved one has been injured in an auto accident due to the negligence of another while driving in Florida, you may be eligible for compensation in the form of damages. 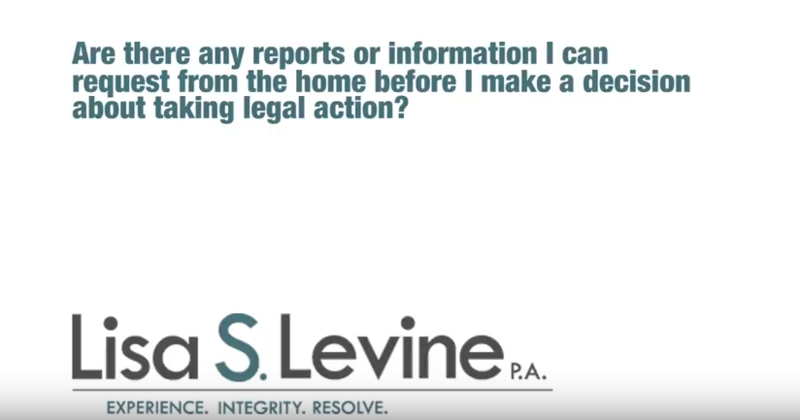 It is important that you begin the litigation process as soon as possible to make certain you take care of the complicate issue in a timely fashion. 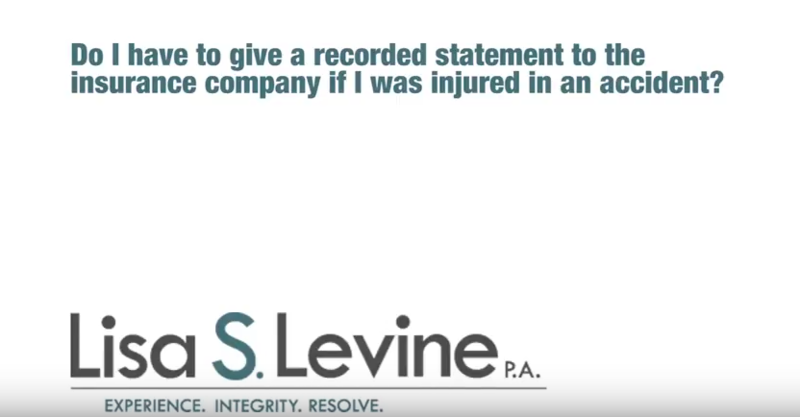 Our firm offers free and confidential consultation to anyone who believes they have a valid personal injury or auto accident claim. 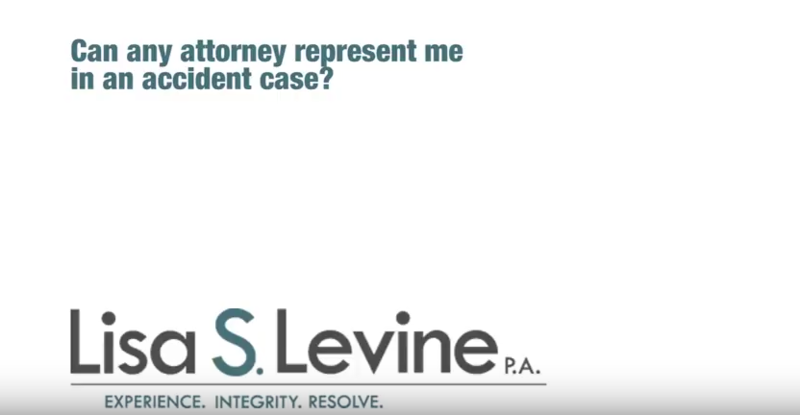 To schedule a time to sit down with a qualified lawyer at Lisa S. Levine P.A., please call (954) 256-1820 or send an online message.